November 30 is the feast of St. Andrew. I have heard someone say – Father James Martin in his “My Life with the Saints” book – that the saints are “companions” for us. But how do they become our companions? Father Martin wonders if this might be true: that we are attracted to a particular saint for two reasons: (1) something in the saint’s life that is so similar to that same something in our own life draws us to him/her, and (2) this REALLY fascinates me, that we are drawn to a particular saint because that saint had already been praying for us long before we have paid any notice to him/her. 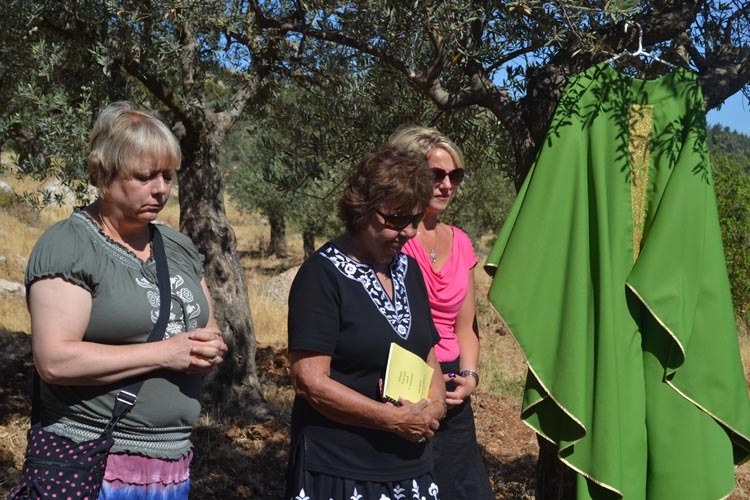 The saint’s life itself – and, particularly, the saint’s previous, unsolicited and continuing prayers for us – draw us to pay attention to a particular saint. Makes me wonder why I feel so attracted to St. Andrew! Andrew is pictured with an X-frame or saltire cross. 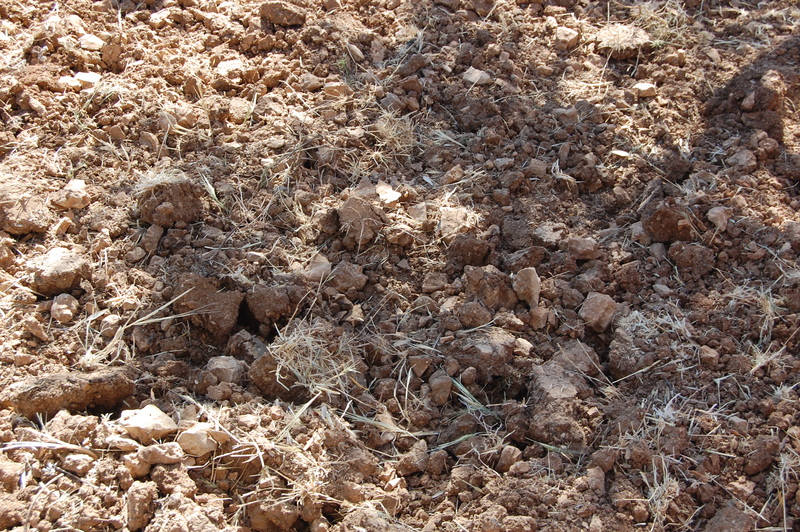 Cremisan: will they lose again? 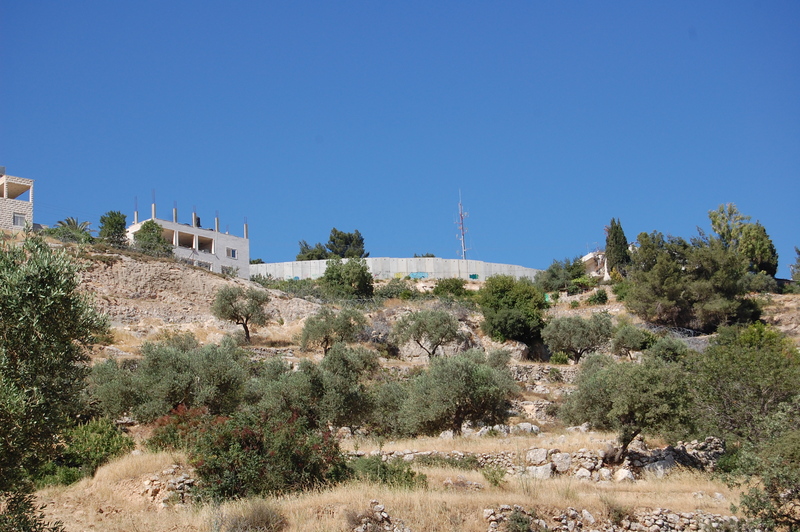 If the separation wall gets built as planned by the Israeli government in the Cremisan Valley on the outskirts of Beit Jala (Bethlehem), it will be disastrous for the local people. 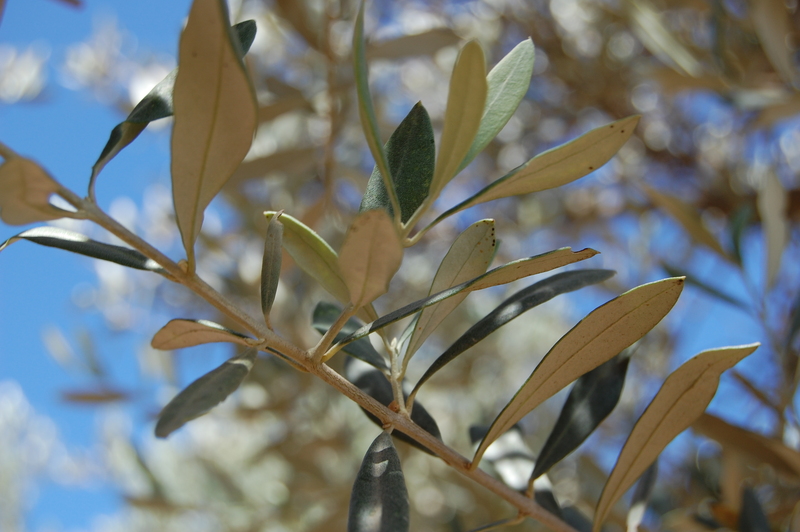 Fifty-eight (58) Christian families from Beit Jala depend on the olive groves on that land for their livelihood. Special needs children and the nuns in their convent school will be virtually cut off from each other. 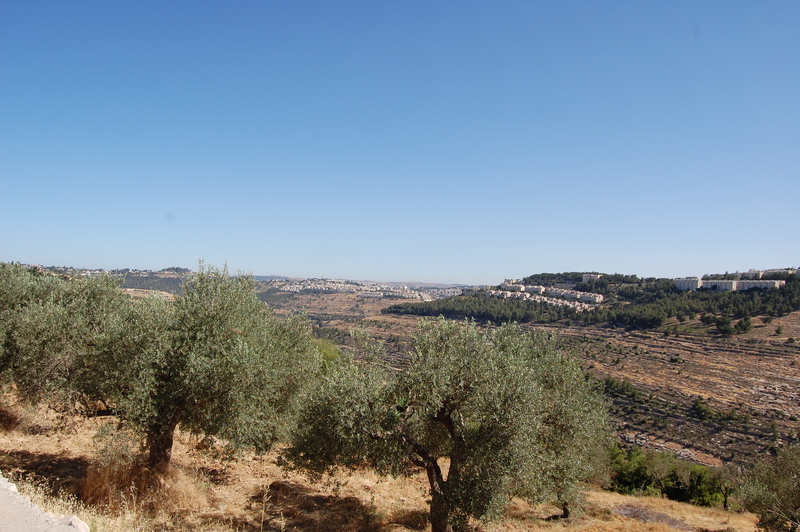 On top of that , this is the only green space that is left in the area for the people of Beit Jala, and it is a crucial source of water for the farmers. 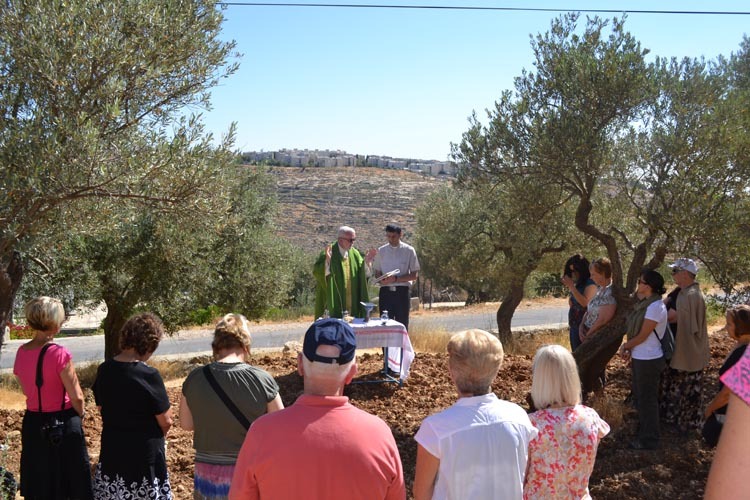 The Bishops of the Holy Land have condemned the planned route of the wall, “Cremisan green area is the main lung through which the population of Bethlehem can breathe. Besides, the 450 children attending the Salesian Sisters’ school will have to go to a prison-like school, surrounded by military barriers and check-points. The planned construction of the wall will put more pressure on the remaining Christians living in Bethlehem. 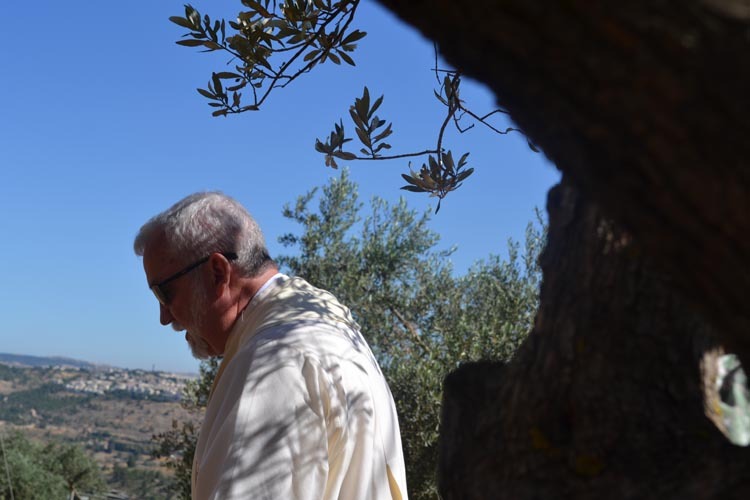 Without an income and a future for their children, more people will make the decision to leave the Holy Land.” The Bishops of the Holy Land have taken the case to the Israeli courts. A decision will come down soon. 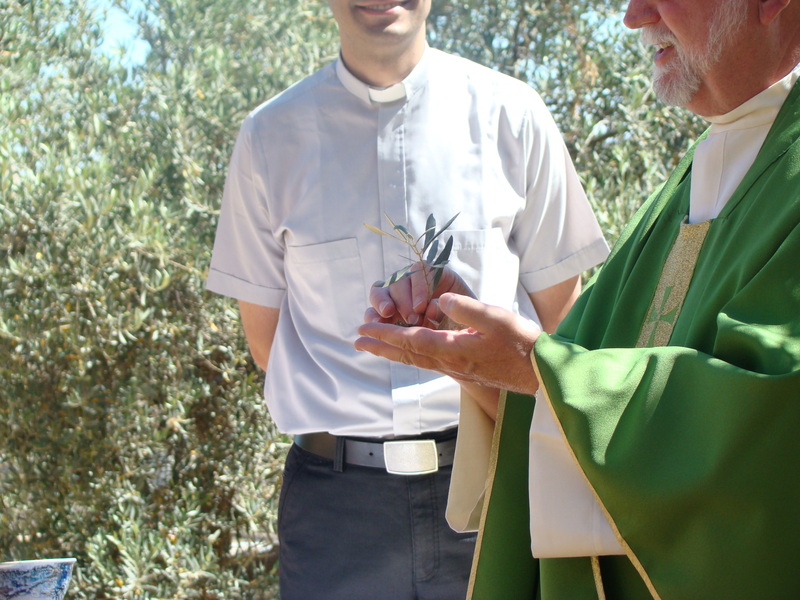 My friends in Beit Jala, our Christian brothers and sisters in the Holy Land, fear that, once again, what little they have left will be taken away from them. 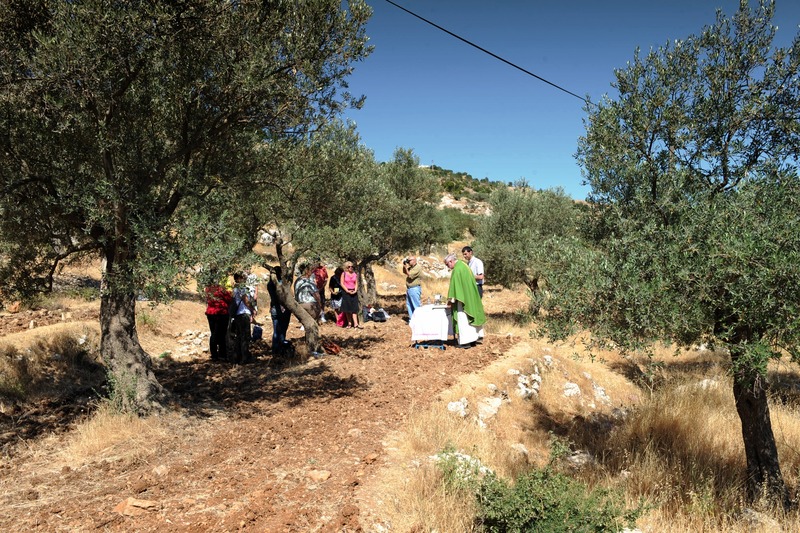 Tomorrow’s blog: Mass in Cremisan olive grove.